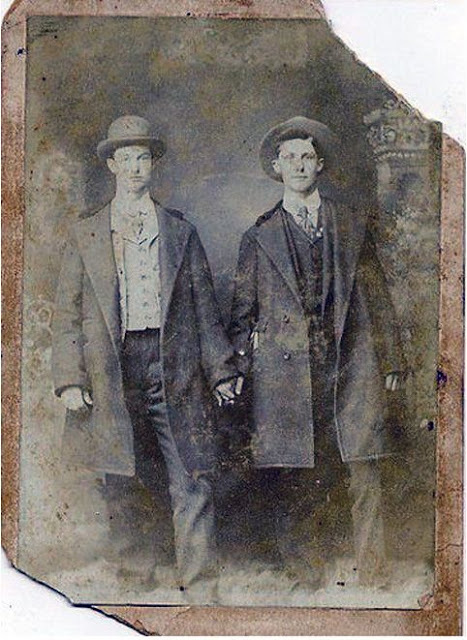 There was a time when two men photographed holding hands or having their arms around each other wouldn’t be considered as sexually involved. 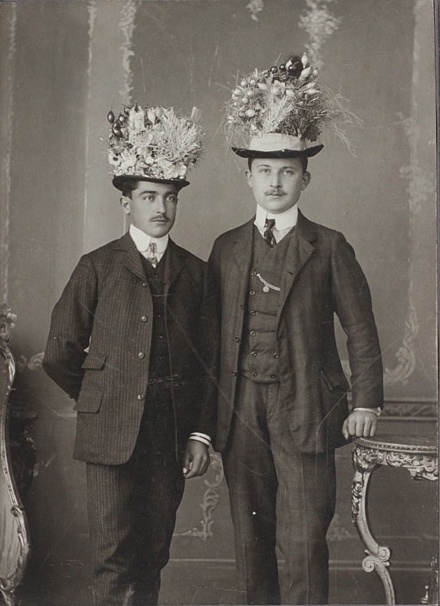 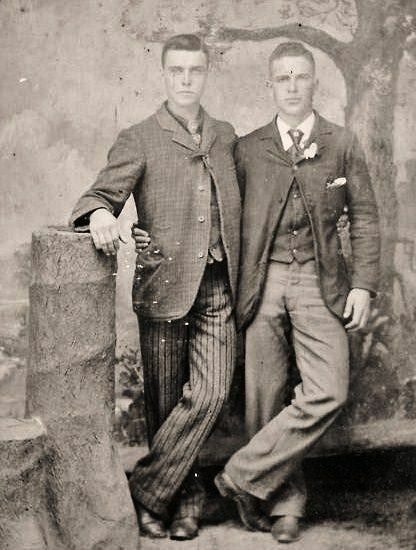 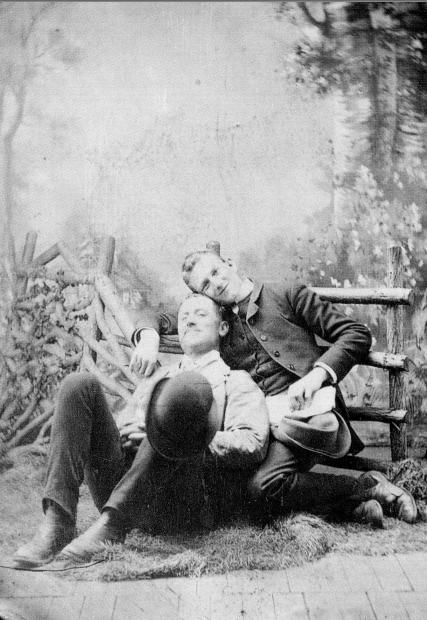 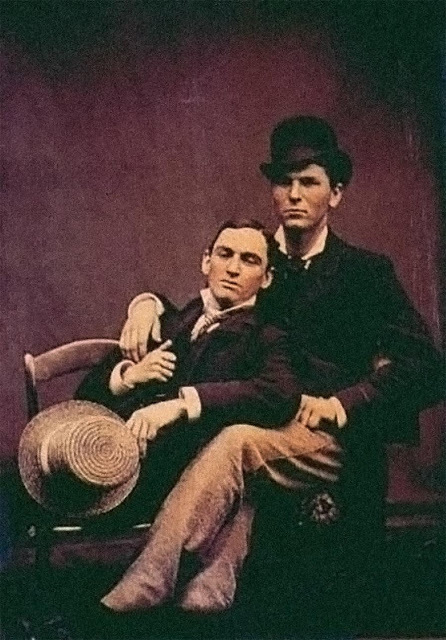 Visiting a a photographer’s studio to capture a memento of their love and friendship was quite common among male friends: featured here is a beautiful collection of such adorable photographs from the Victorian Era that show men being affectionate with each other. 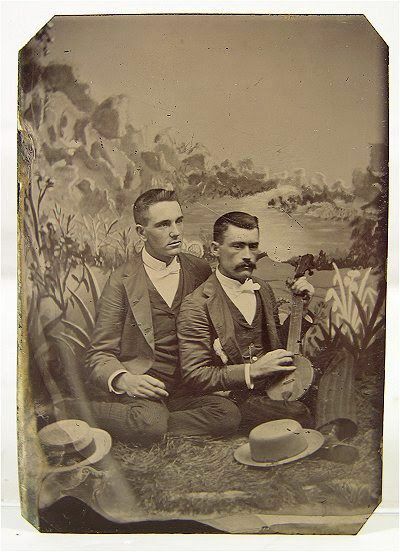 The intimate body language depicted in the photos may strike the modern viewer as gay but it is essential to understand that none of these photos should be perceived through the prism of our modern culture and conception of homosexuality. 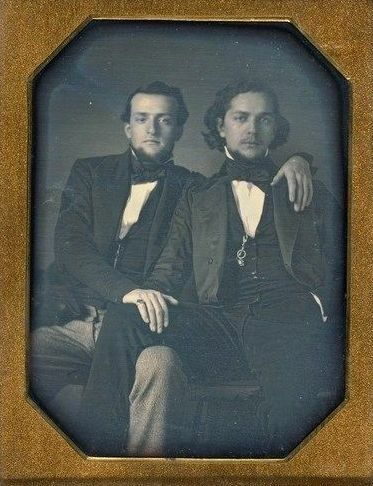 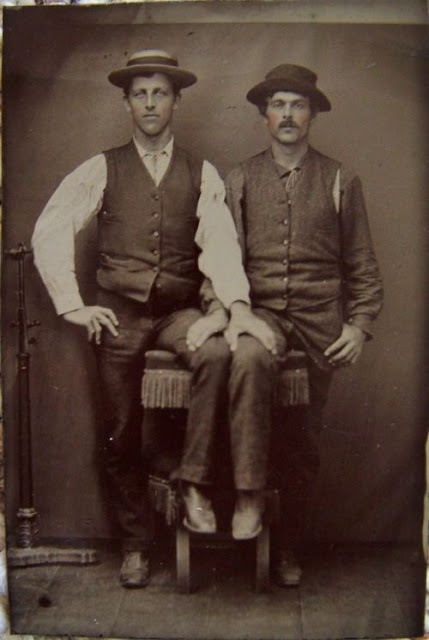 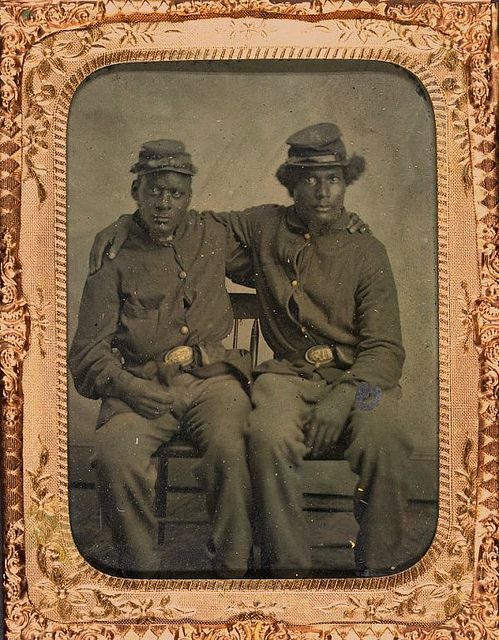 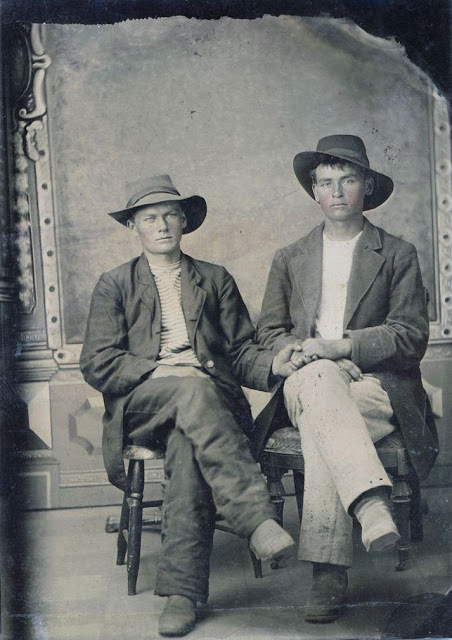 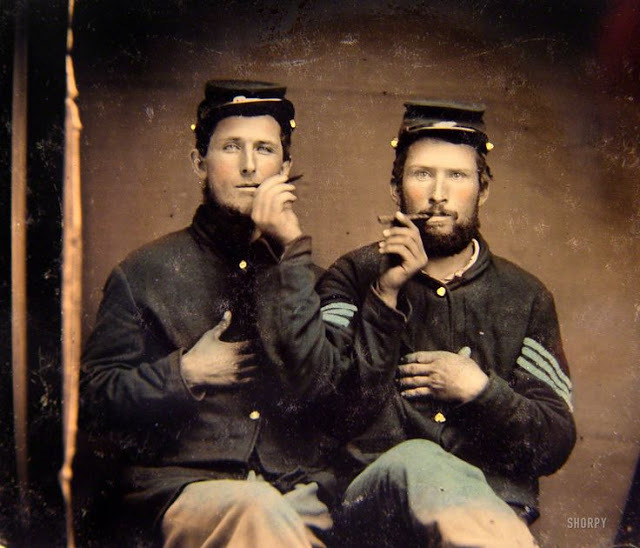 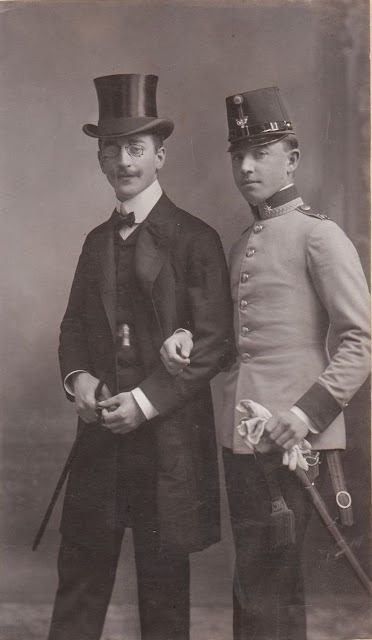 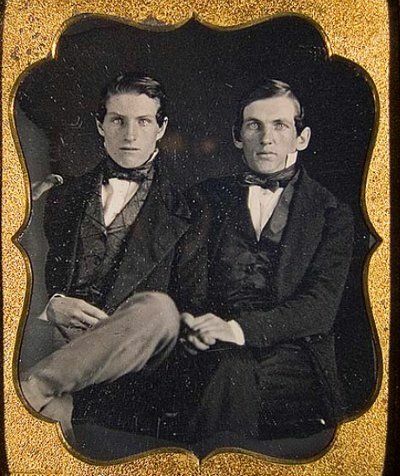 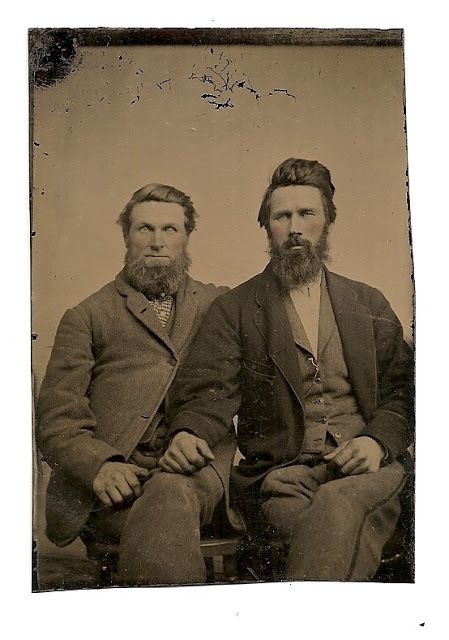 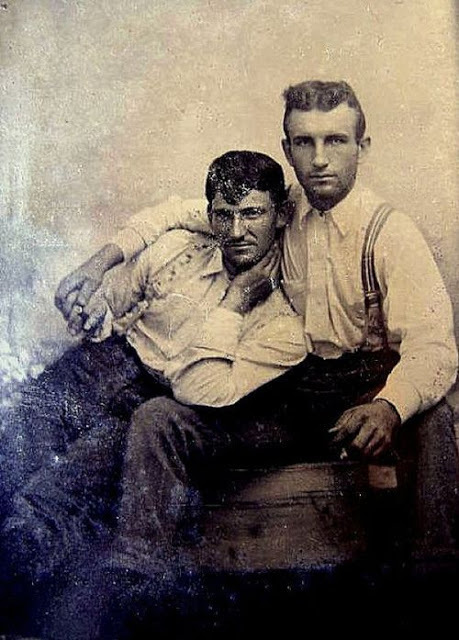 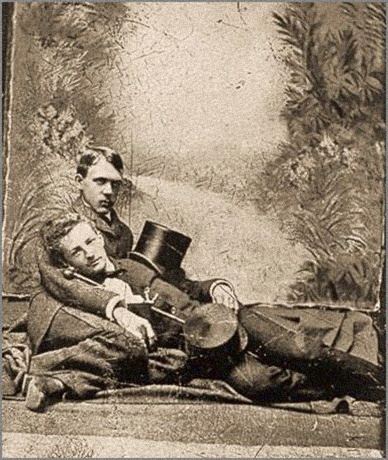 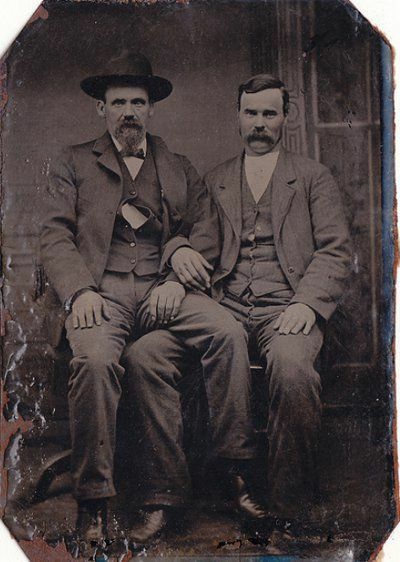 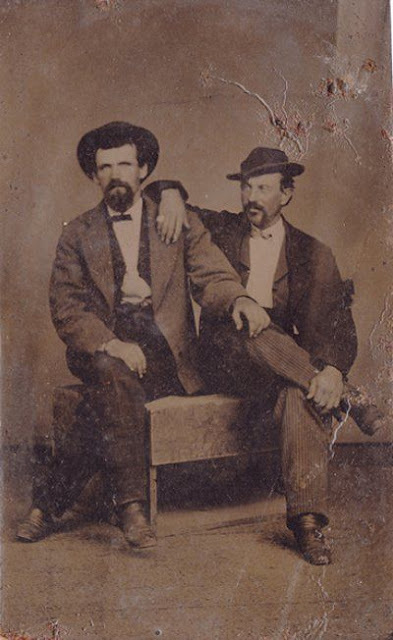 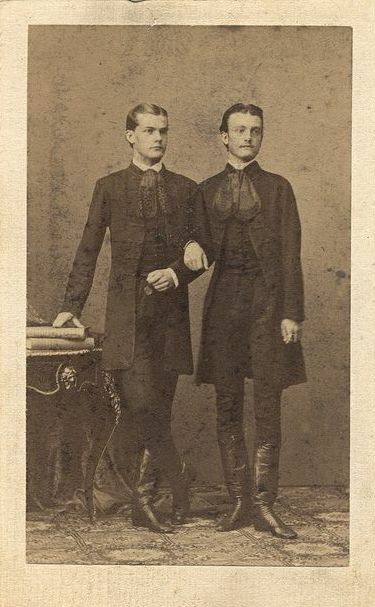 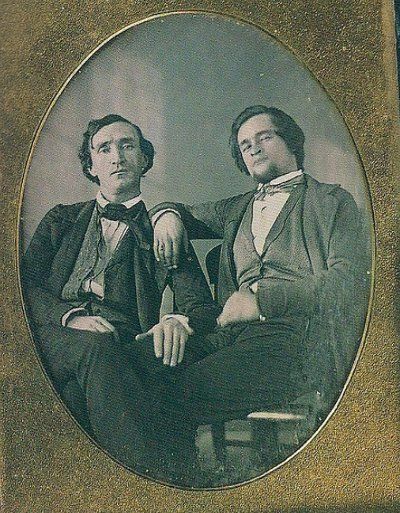 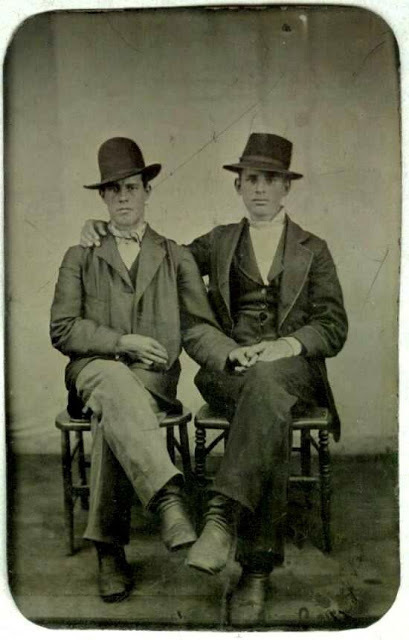 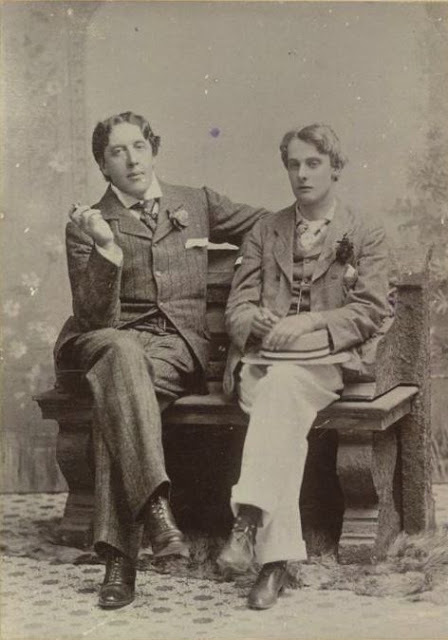 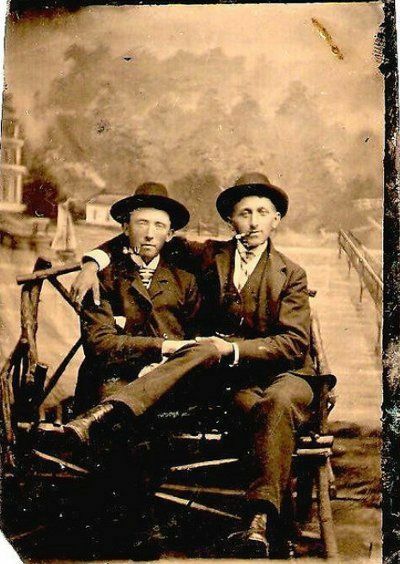 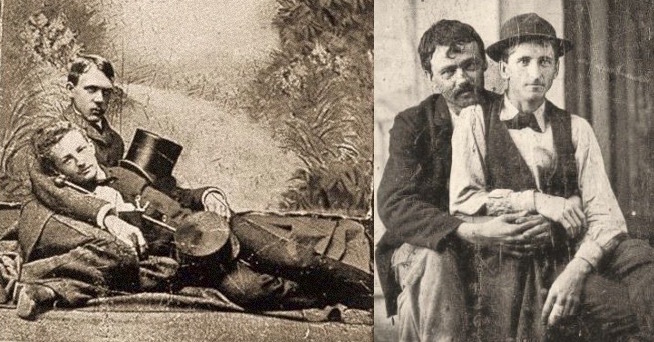 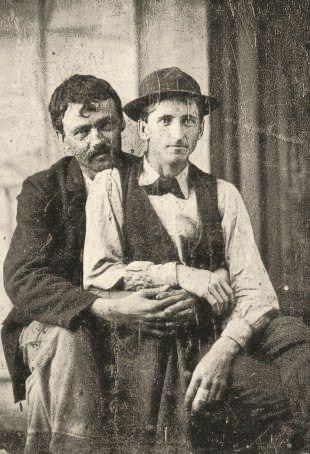 These men posed to exhibit their love and affection for each other, celebrating their friendship with gestures such as holding hands or sitting in each other’s lap, as it was a truly common thing at the time. 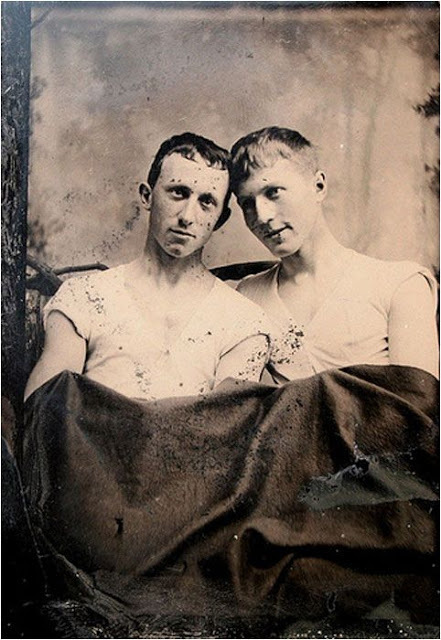 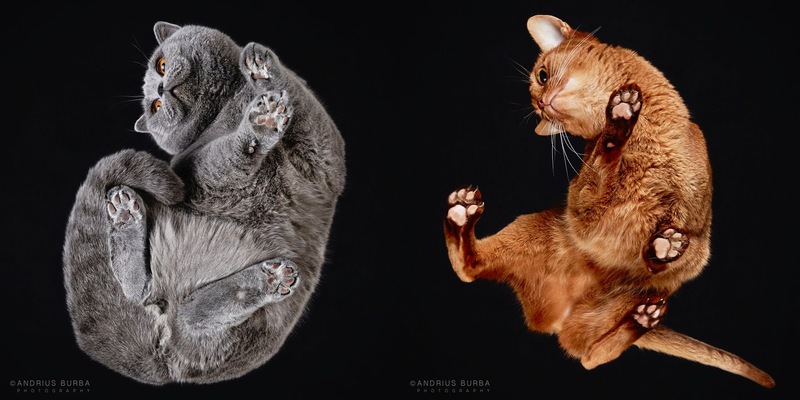 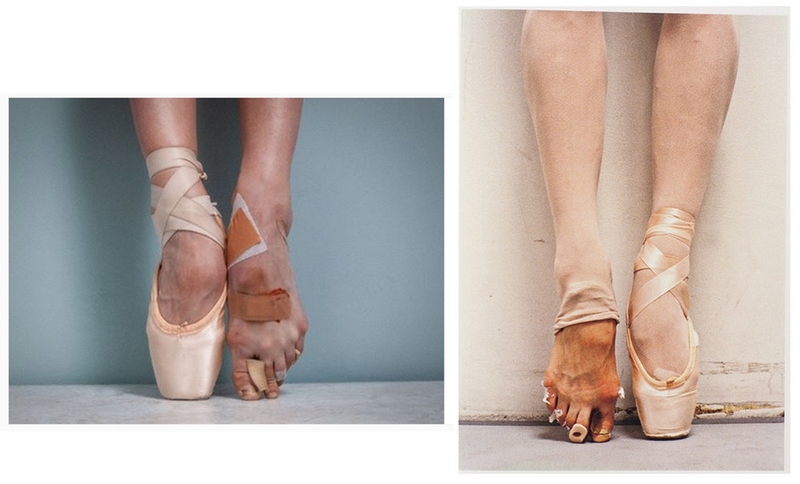 A beautiful collection that shows genuine intimacy!